Slow Food Beirut representatives will join the Slow Food Komi Kebir Mediterranean Festival on May 7 2017 in the town of Buyukkonuk in Cyprus to showcase their work and vision and also to share common identities and food products. The invitation: ECO-DAY organization which started in 2007 to create awareness about ecological production is celebrating this year its 10th anniversary. We want to meet in Cyprus with our Slow Food representatives from countries bordering the Mediterranean under the title Slow Food Komi Kebir Mediterranean Festival. 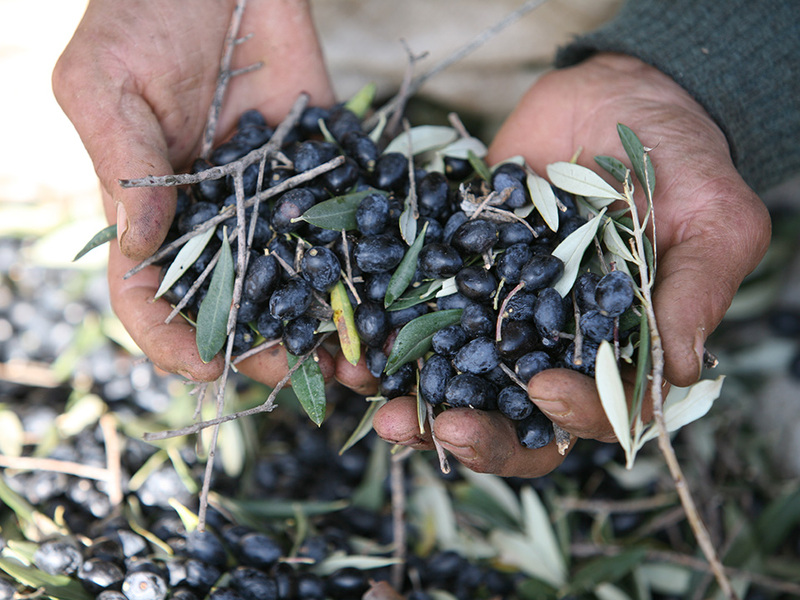 The culture of Mediterranean cuisine, soil, climate, seed generally have many similarities related to our culture. Our cuisine, our soil and our seeds will be discussed to help improve our experiences and our collaboration: of course, our children as well. The workshops, collaboration meetings, tasting and trip events will occur within the festival. On May 7, the stands will be allocated separately for each Slow food convivium to make themselves known along with their countries.